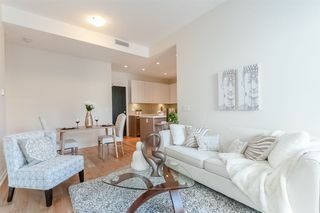 GST PAID! 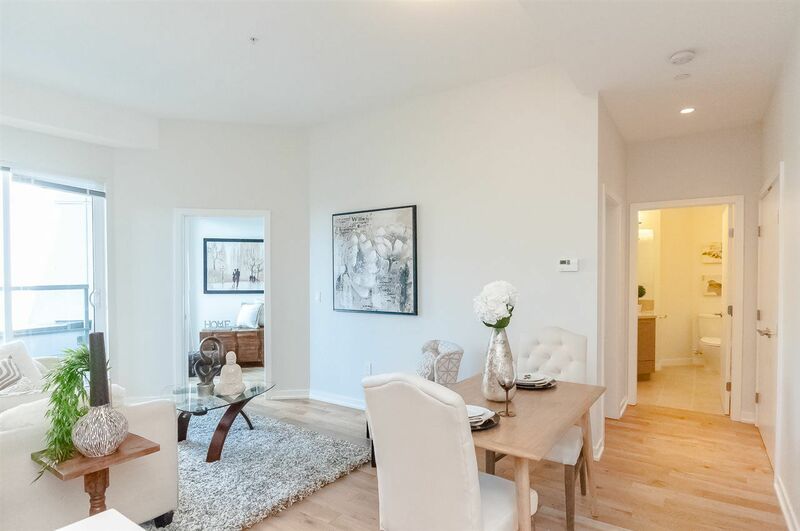 Don't miss this chance to own a fabulous home located within the catchment of Richmond Secondary School! 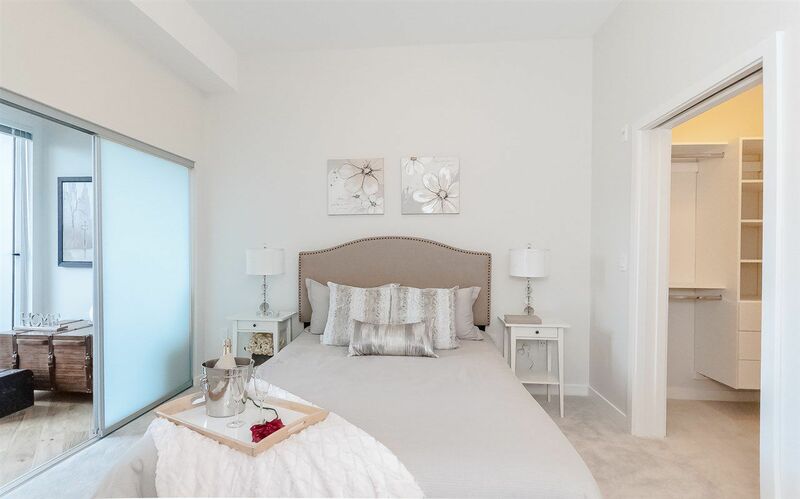 RIVA homes strikes a balance that is comfortable as it is contemporary. 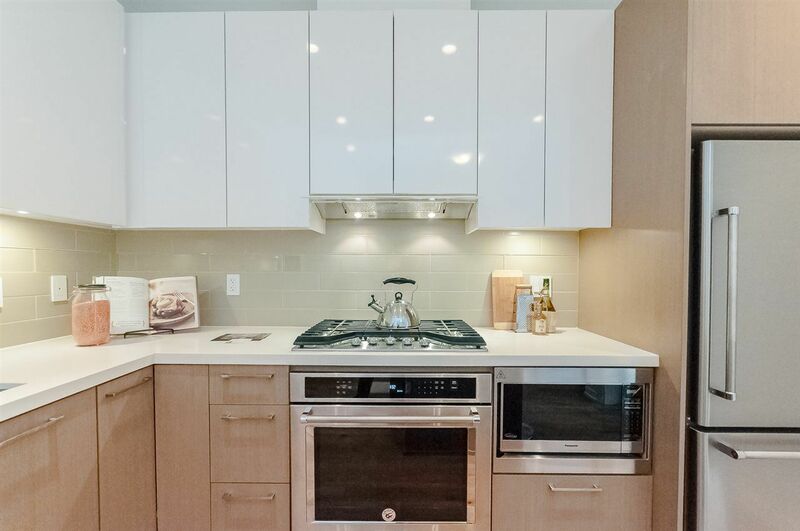 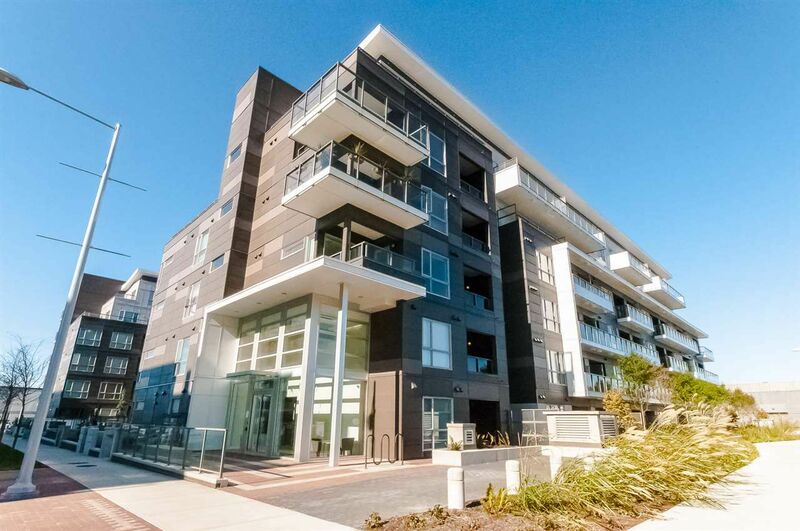 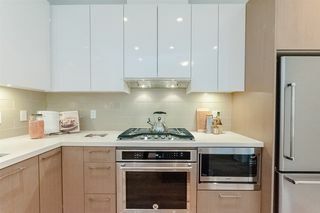 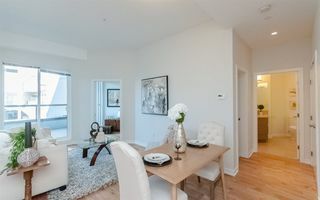 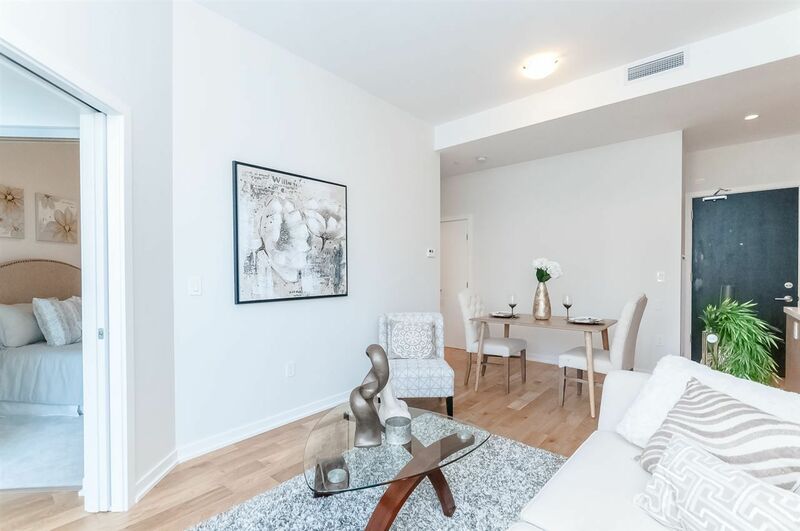 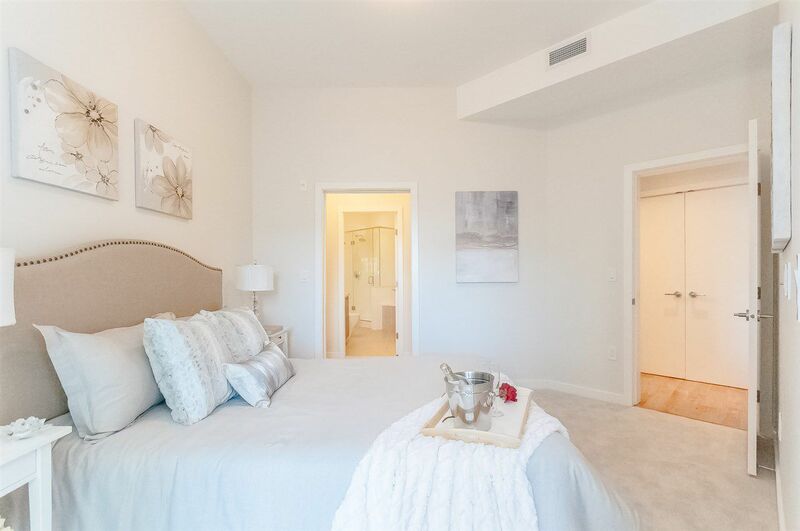 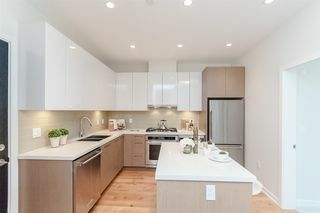 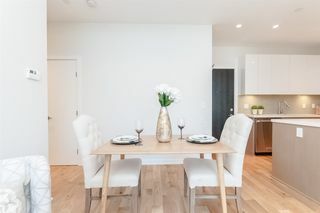 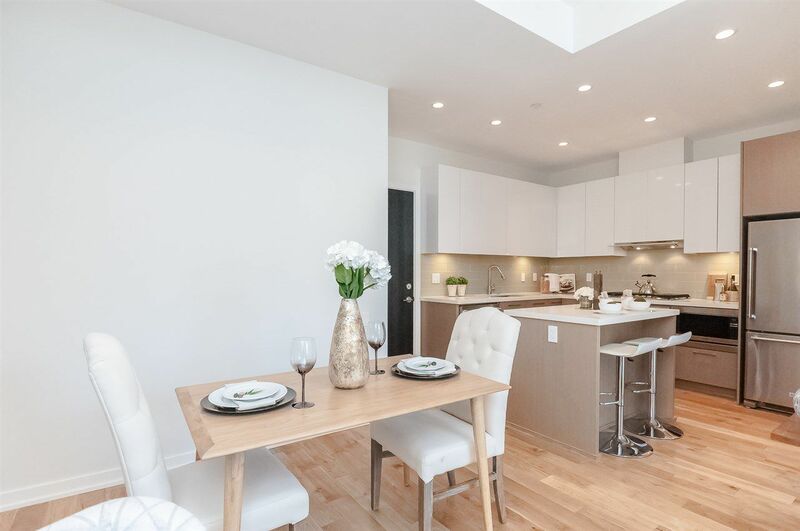 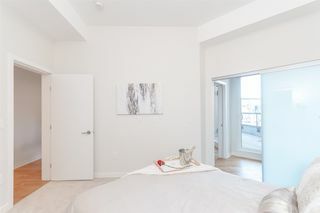 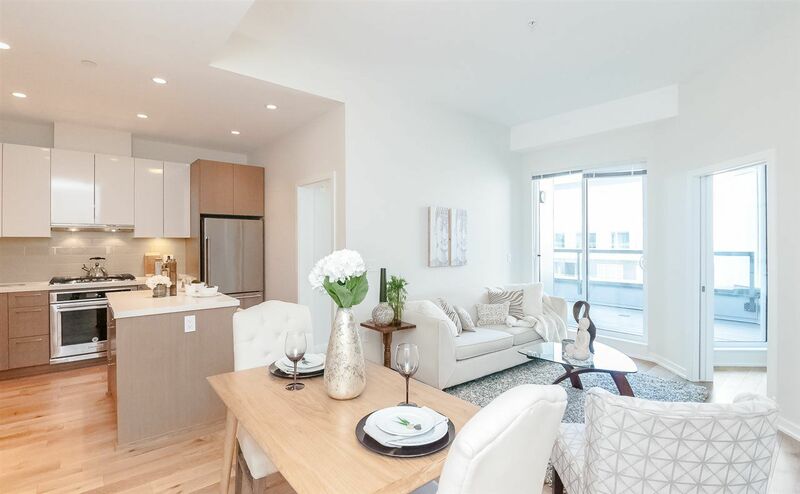 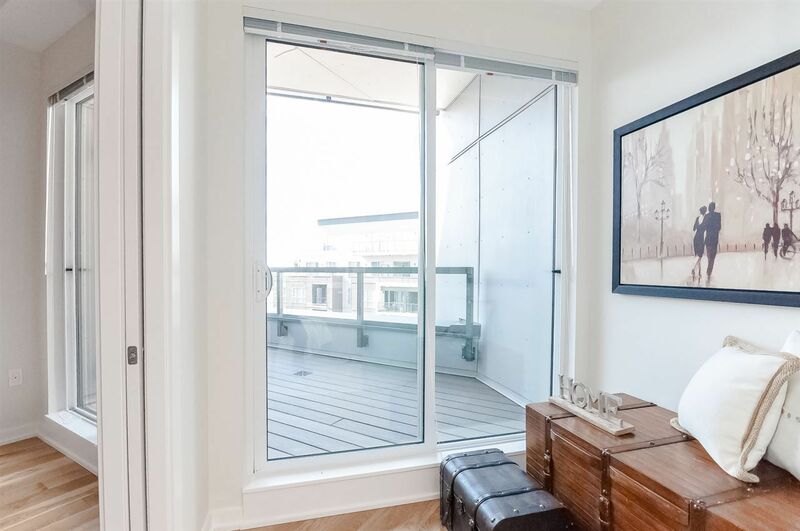 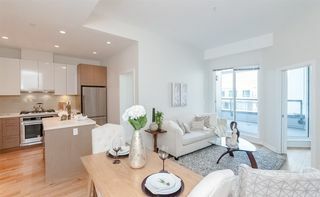 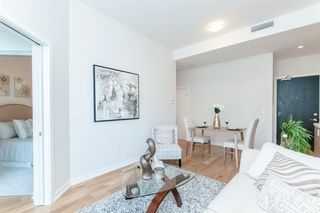 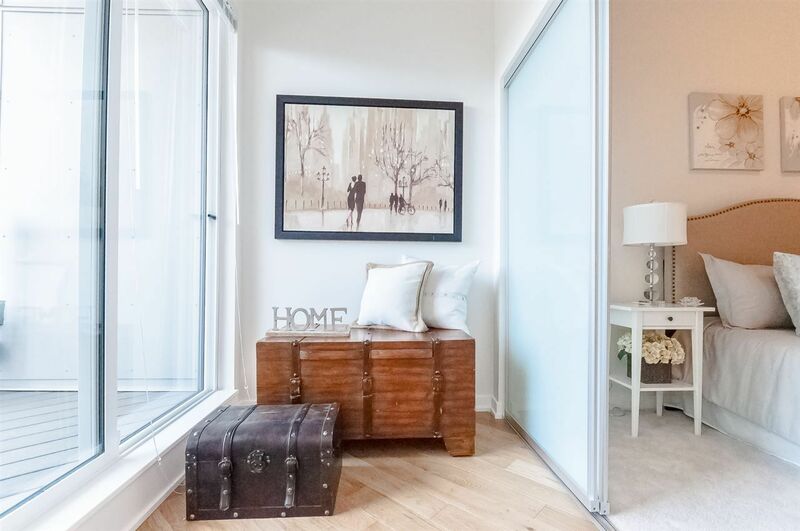 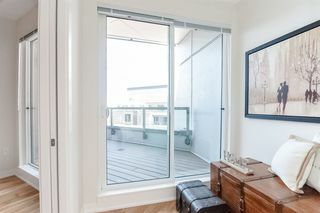 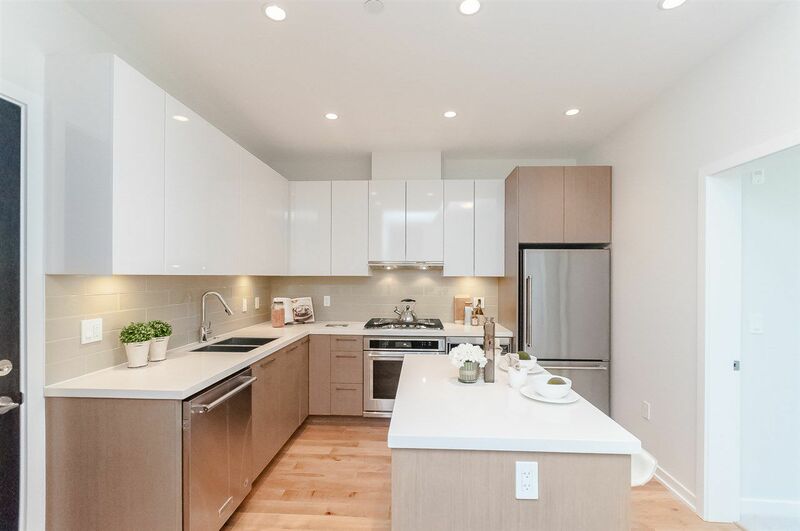 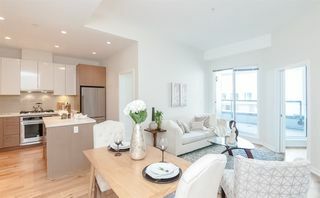 This stunning 865 SF 2 bed + den home boasts modern finishing including oak hardwood flooring, soft-close wood cabinetry, premium stainless steel appliances, central A/C. 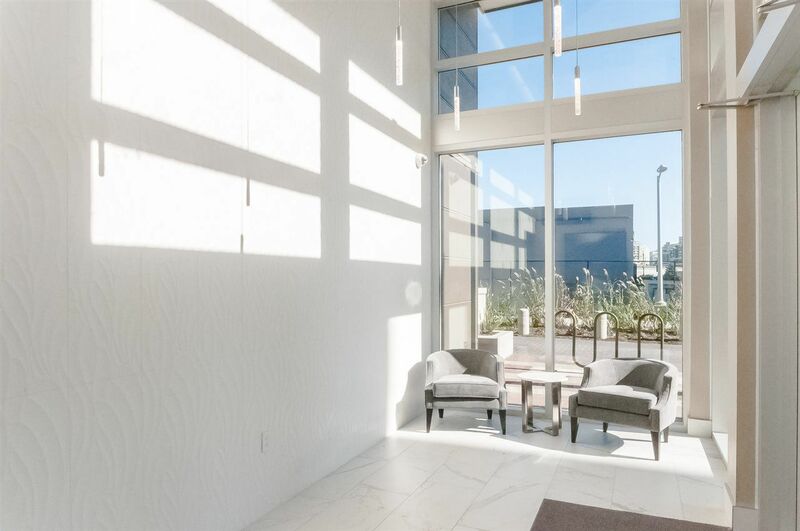 Experience extra peace and quiet at RIVA with the specialized floors, featuring enhanced construction techniques for increased sound absorption. 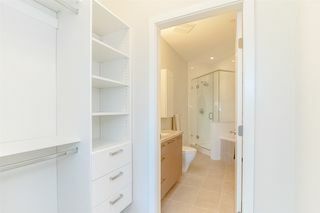 Design consulted by Sherman Tai, Feng Shui master. 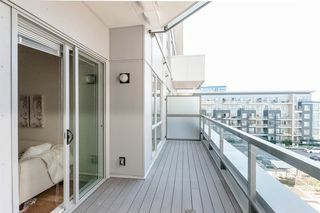 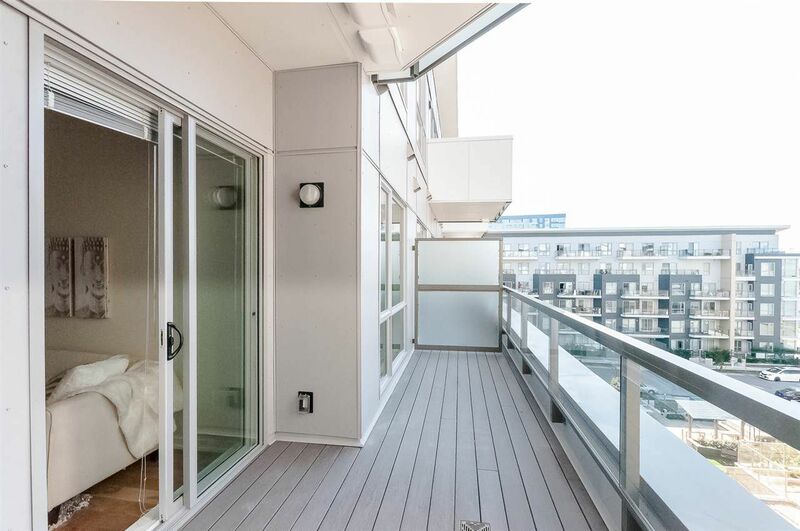 Built by award-winning Onni Group. 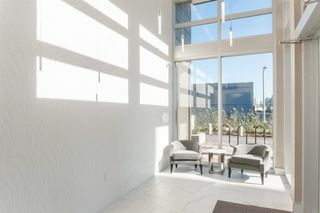 Amenities include indoor swimming pool, sauna, steam, fitness, meeting room. 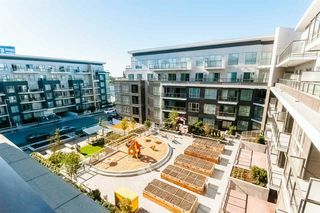 Steps to T&T, Lansdowne Skytrain station and No. 3 Rd. 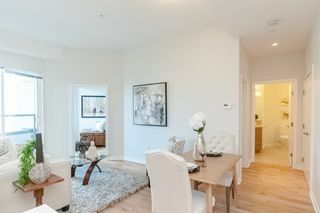 School catchment: Brighouse Elementary, Richmond Secondary School.